The mazurka is a dance in 3/4 time of Polish origin, and was one of the many popular dances of the middle and late 1800s. 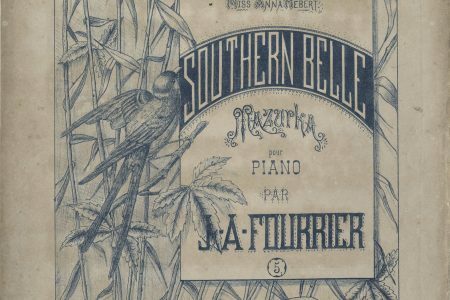 In New Orleans during the developmental years of New Orleans jazz, bands and orchestras included mazurkas in their repertoire to appeal to the older Victorian generations. 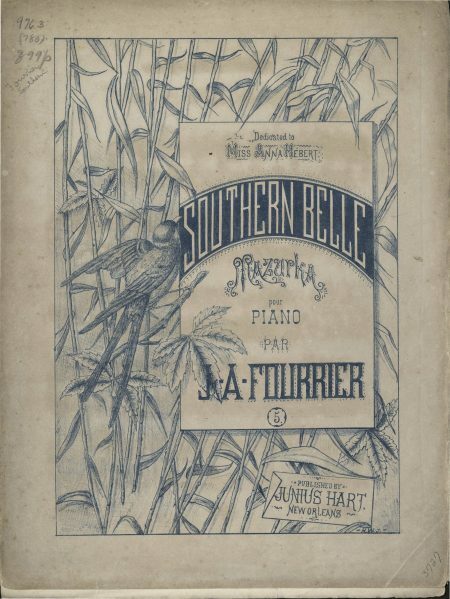 The great Romantic era pianist Louis Moreau Gottschalk composed numerous mazurkas from the 1840s through the 1860s. The local Junius Hart music company published several mazurkas as part of its “Mexican Music” sheet music series during the 1880s. 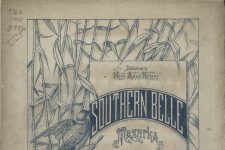 Selections included Francisco Navarro’s “Maria Mazurka,” and Narciso Martinez’s best seller “El Nopal (the Cactus) Mazurka” and “Dreaming Mazurka (Sonando).” These compositions were promoted in concerts by the Mexican National Band, which performed often in New Orleans during the late 1800s and also toured nationally.